Welcome to Annapolis, capital city of Maryland. It is located 25 miles to the south of Baltimore and about 30 miles east of Washington D.C. At one point, Annapolis was the interim capital city of the United States. It was also here where, back in 1783, George Washington resigned as commander-in-chief of what was known as the Continental Army. You can learn about their history by visiting museums and historical sites in the area, such as the Banneker Douglass Museum, the U.S. Naval Academy, the William Paca Garden, among others. If you like the outdoors, you will love visiting the Quiet Waters Park, minutes away from the Historic District. The park is 340 acres and it features 6 miles of trails for hiking and biking, a dog beach, kayaks, paddle boats and many other things. If you enjoy shopping and being able to wonder and walk around, the Annapolis Towne Centre is the place for you. It is filled with boutique shops, restaurants and cafes. Another great place to walk is “Ego Alley”, a channel that leads to city center. 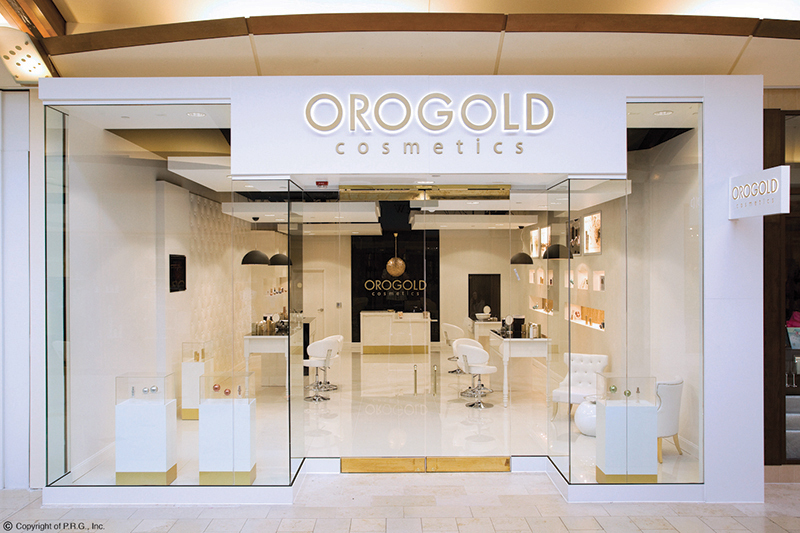 If you are still in the mood for shopping, stop by the Annapolis Mall and visit the local OROGOLD store.